ANT service provides All lates model of Dell. 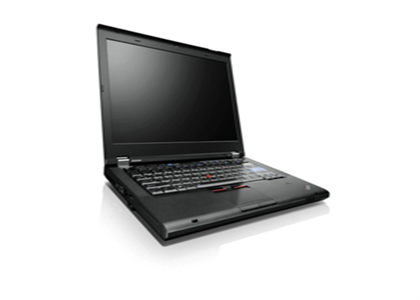 You can check out here Lenovo Thinkpad in Delhi. More details call us at +919958749129. 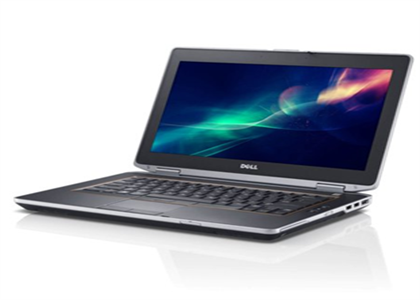 ANT service provides All lates model of Dell. 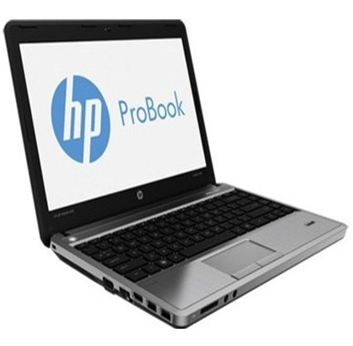 You can check out here HP Probook 6470B in Delhi. More details call us at +919958749129. 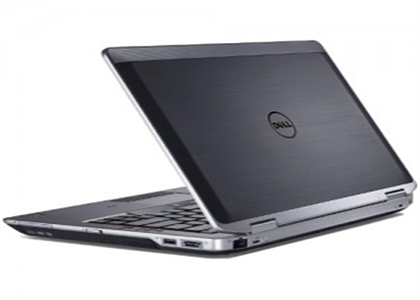 ANT service provides All lates model of Dell. 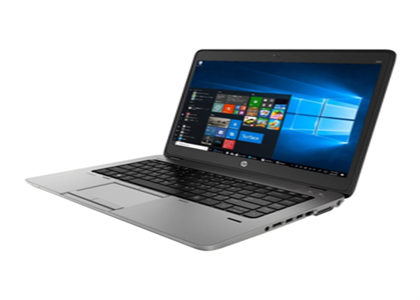 You can check out here HP Elite Book 840 G1 in Delhi. More details call us at +919958749129. 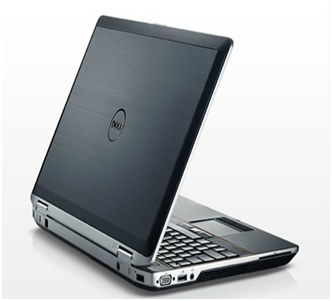 ANT service provides All lates model of Dell. You can check out here Dell Latitude 6330. More details call us at +919958749129. 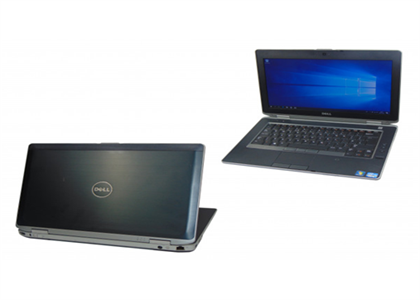 ANT service provides All lates model of Dell. 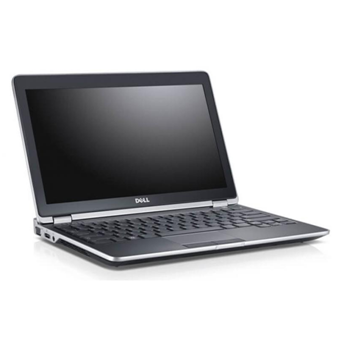 You can check out here Dell Latitude 6330. For More details call us at +919958749129. ANT service provides 24*7 support for Computer and Laptop hardware maintenance and computers on rent. ANT service provides 24*7 support for Computer and Laptop hardware maintenance and Laptops on rental.